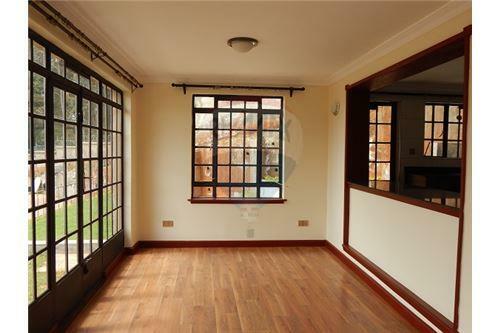 Beautiful 4 bedroom villa for sale in the serene area of Redhill, Limuru. 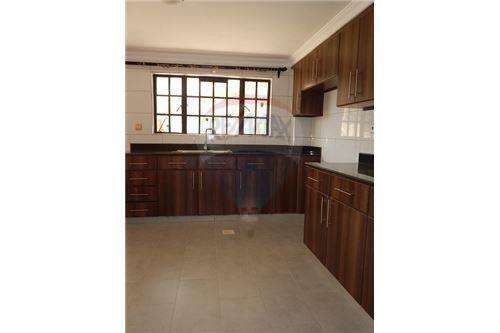 All en-suite house available for sale immediately. The villa sits on an eighth of an acre in a compound of 18 homes measuring about 3,500 square feet on three levels. 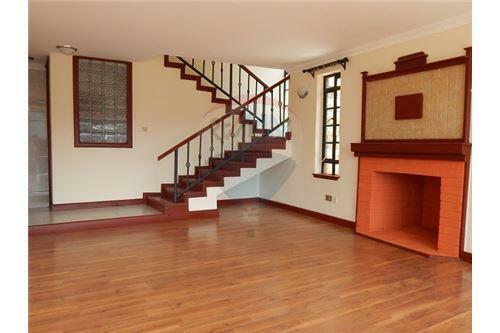 The lower level has two bedrooms and a TV/movie room which can also be used as the kids play room. The main floor has a guest bedroom, a living room, a dining room and an open kitchen. The SQ is also on this floor. 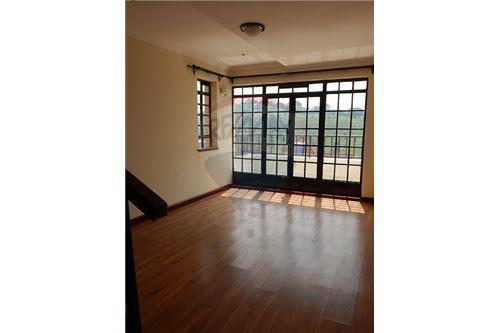 The upper floor has the master bedroom and a room that can be used as an office. There is a laundry room outside in the back yard where a washer and a dryer can be set up. 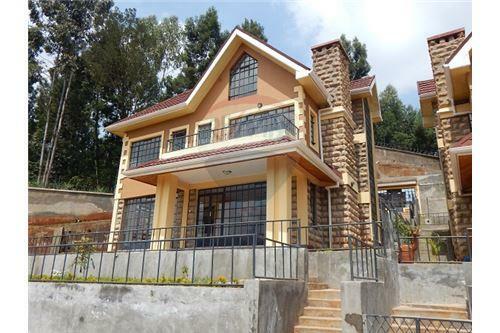 Redhill Villas is set on a slight slope which enhances the cascading effect of the homes in this development. There is borehole water and very good security. Monthly service charge is about Kshs. 10K. 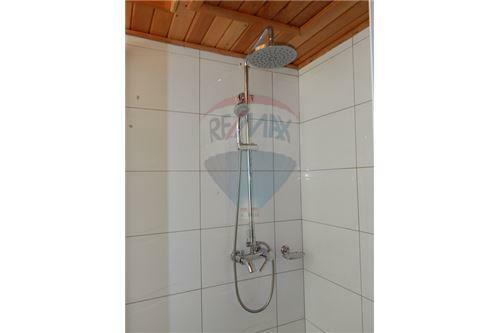 If you like serenity, away from the hustle and bustle of the city, yet just a few kilometers from it, this is the house for you. Only approx 10 kms to Two Rivers Mall, Village Market and Riviera as well as the accessible to various bypasses. 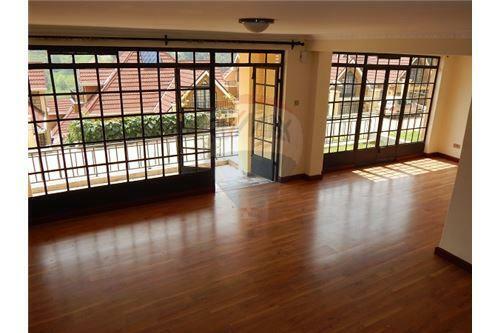 Beautiful 4 bedroom villa for sale in the serene area of Redhill, Limuru. 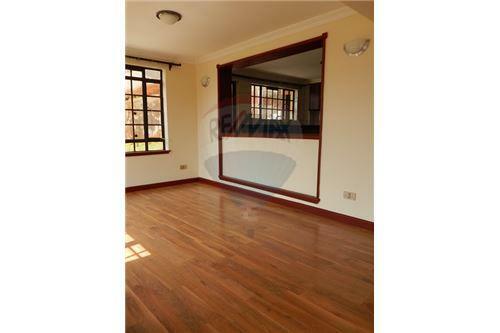 All en-suite house available for sale immediately. The villa sits on an eighth of an acre in a compound of 18 homes measuring about 3,500 square feet on three levels. 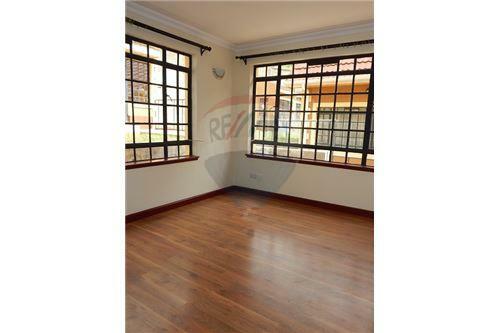 The lower level has two bedrooms and a TV/movie room which can also be used as the kids play room. The main floor has a guest bedroom, a living room, a dining room and an open kitchen. The SQ is also on this floor. 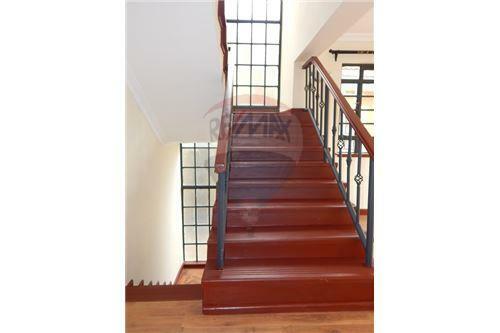 The upper floor has the master bedroom and a room that can be used as an office. There is a laundry room outside in the back yard where a washer and a dryer can be set up. 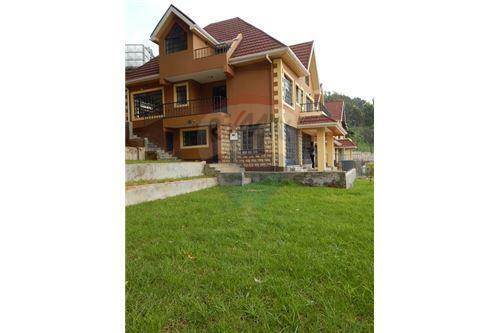 Redhill Villas is set on a slight slope which enhances the cascading effect of the homes in this development. There is borehole water and very good security. Monthly service charge is about Kshs. 10K. 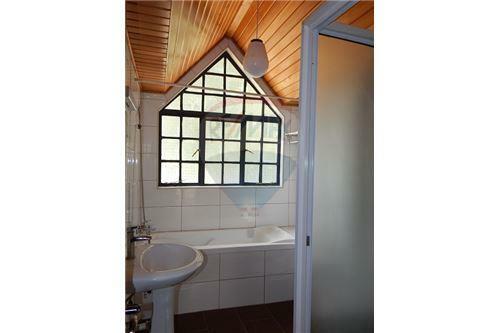 If you like serenity, away from the hustle and bustle of the city, yet just a few kilometers from it, this is the house for you. Only approx 10 kms to Two Rivers Mall, Village Market and Riviera as well as the accessible to various bypasses.